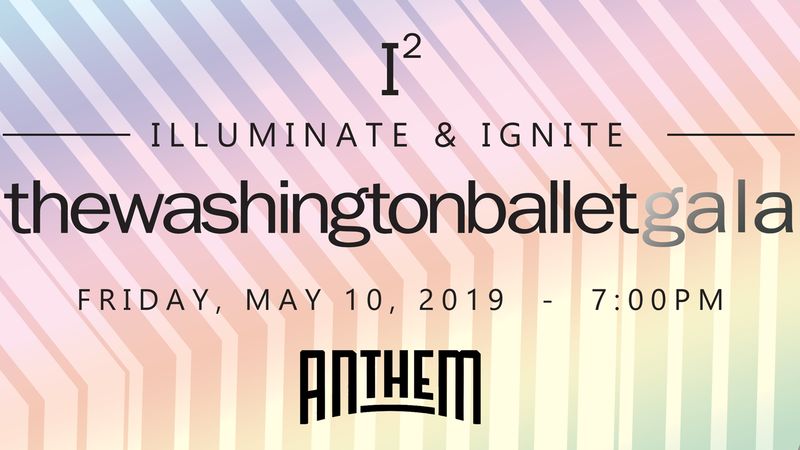 The Washington Ballet selects talented students from DanceDC participant schools to receive a full merit-based scholarship to The Washington School of Ballet. EXCEL! 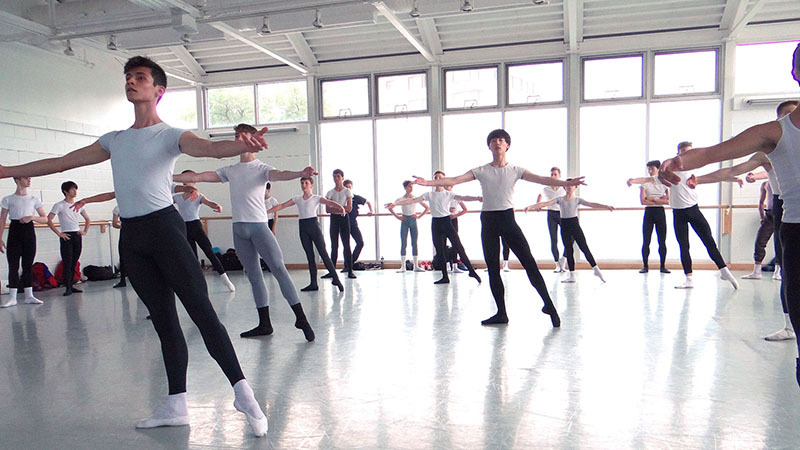 Scholarship recipients have the opportunity to study classical ballet, free of charge, for a full school year. This program is vital for these TWSB students, many of whom would not be able to pursue their dance training without financial support. 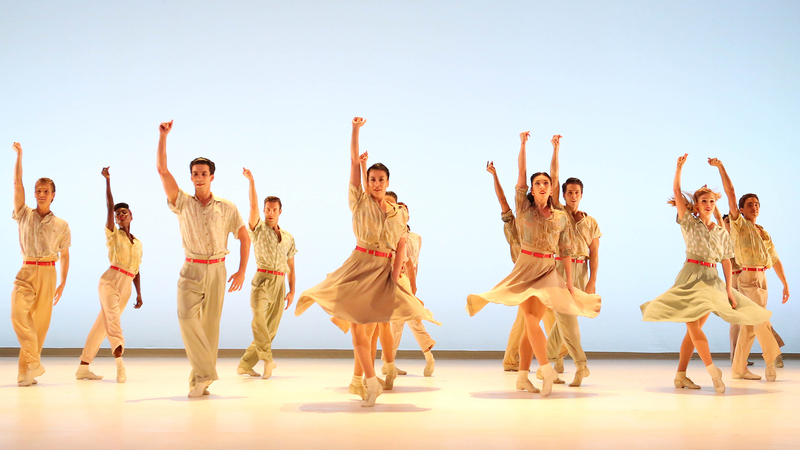 The Rory Schwartz Fund honors the memory of Rory Jashinsky Schwartz and benefits students of The Washington School of Ballet who demonstrate Rory’s talent and passion, and who are striving towards a career in dance.